Become a master in the influential, diverse, and highly innovative field of experimental filmmaking. Harness the little-known techniques and subtle aesthetics required for this imagination-driven art form. 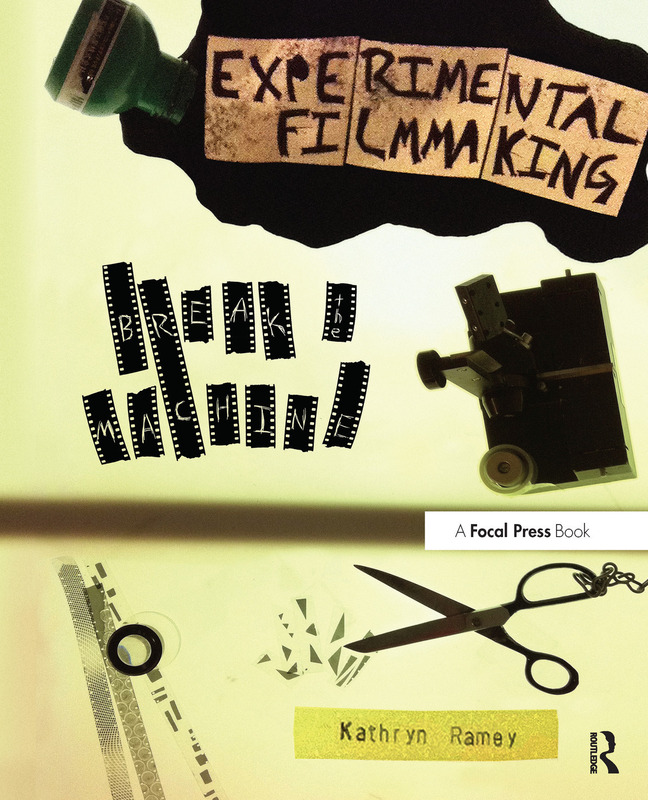 Whether you’re an aspiring experimental filmmaker or mainstream practitioner who wants to incorporate alternative techniques in your films, Experimental Filmmaking: Break the Machine gives you the tools you need execute your most daring cinematic endeavors! "Clearly, Kathryn Ramey is committed to creating a new generation of experimental filmmakers who are equipped with the tools and the intellectual savvy to be great artists and thinkers. This book provides both novice and veteran filmmakers with the momentum and the muscle to work with the moving image in their own homes. Ramey's voice is confident and encouraging. She tells us how to transform our domestic universe into a studio where great things will happen when the lights are on and off. "- Lynne Sachs, Filmmaker and Recipient of a 2014 Guggenheim Foundation Fellowship in the Creative Arts. Kathryn Ramey is a filmmaker and anthropologist whose work operates at the intersection of experimental film processes and ethnographic research. Her award-winning and strongly personal films are characterized by the manipulation of celluloid, including hand-processing, optical printing, and various direct animation techniques, and have been screened at film festivals and other venues around the world. Kathryn is an associate professor of filmmaking at Emerson College’s Department of Visual and Media Arts in Boston, MA.